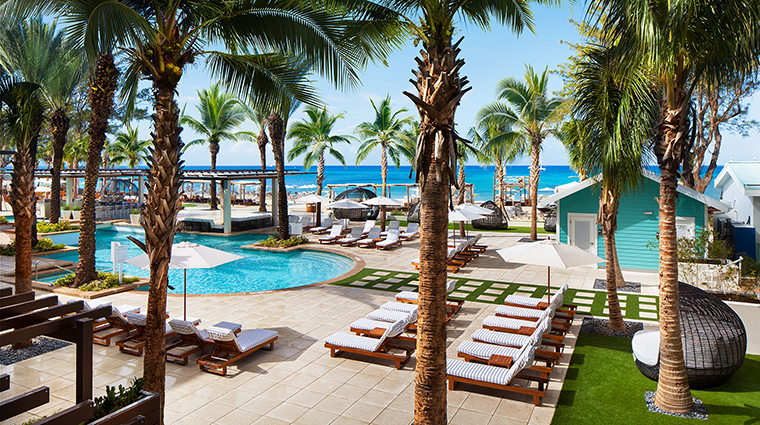 The Westin Grand Cayman Seven Mile Beach Resort and Spa was a favorite stop for vacationers well before its $50 million renovation in 2017. 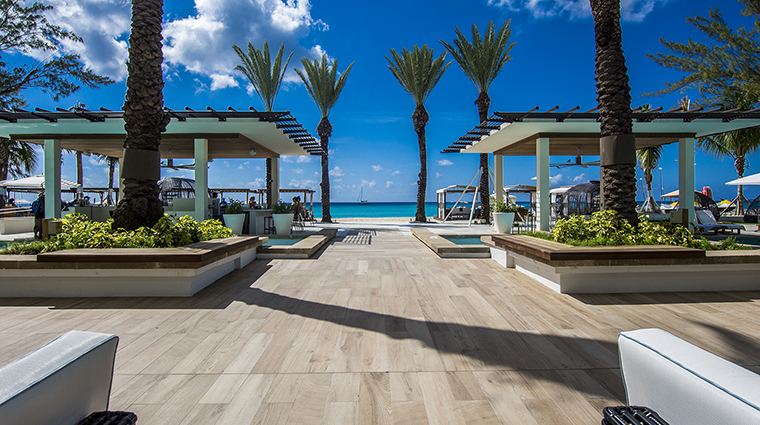 But with the Cayman Islands property’s extreme makeover, those long afternoons of laying out on the beach with a cool cocktail that’s been delivered by a warm host have only gotten more attractive. 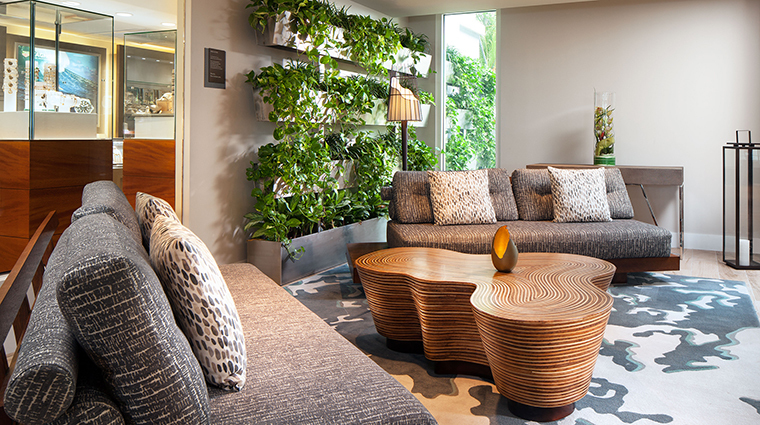 The first part in a two-phase re-imagination called for the lobby to be transformed into an airy, sun-splashed area meant for lounging and libation sipping. 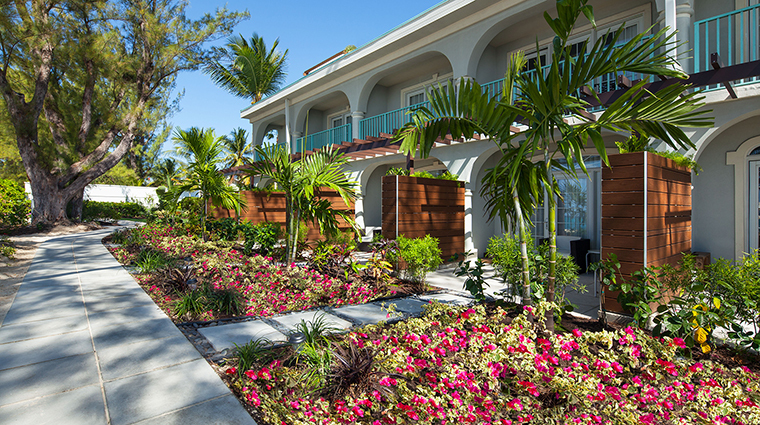 Gift shops and a café were given a fresh coat of island cheer. 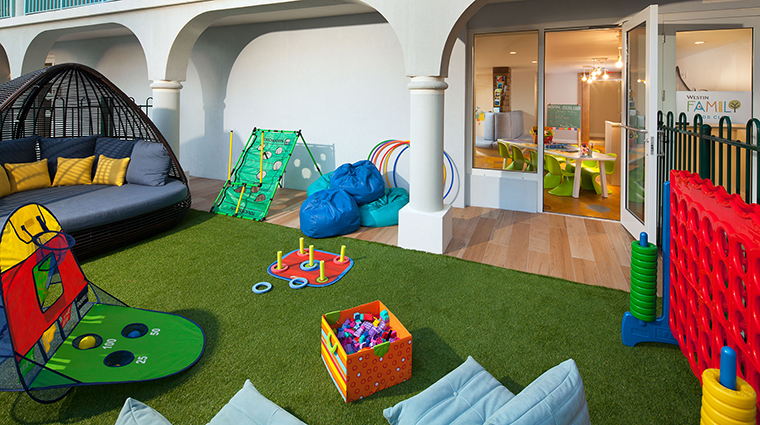 The pool area was re-envisioned as a freshwater paradise. 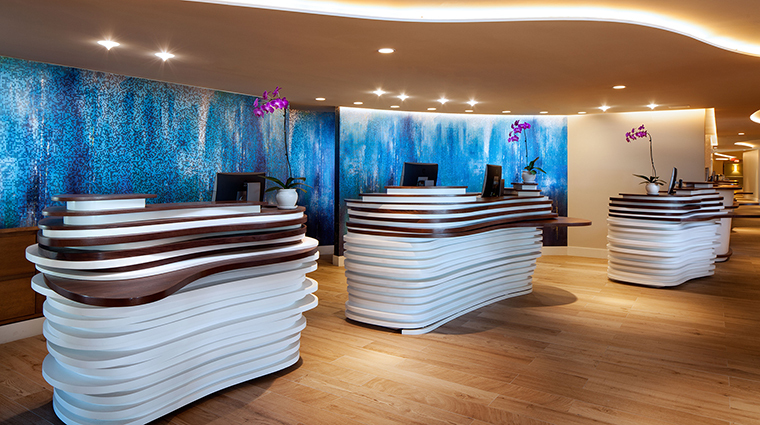 The second phase, which was completed in the fall of 2017, takes your vacationing experience a step further by sprucing up the hallways, changing the exterior paint and upgrading all 343 guest rooms with new furniture and other designer touches. 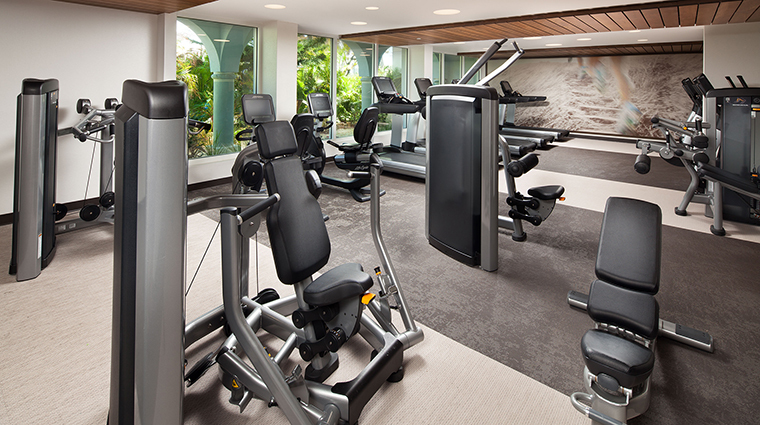 The property’s strength is its service. 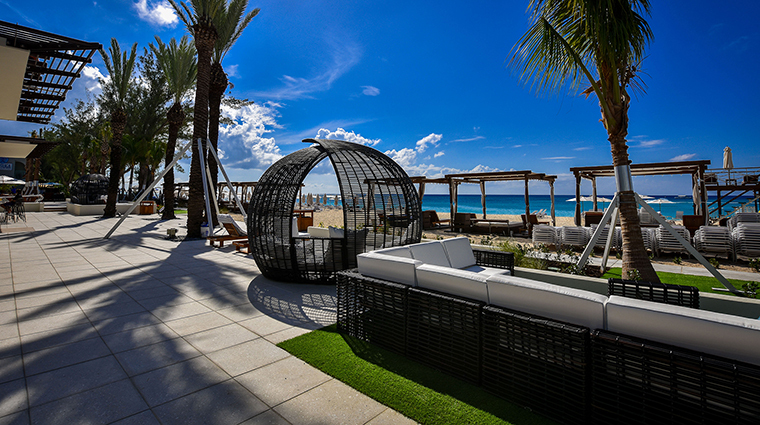 We especially love the beach concierge, who’ll do everything from make dinner reservations to set up your stand-up paddleboard lesson from a kiosk that’s mere feet from the sea. Hibiscus Spa is such a pleasant amenity because of its knowledgeable staff executing a roster of galvanizing treatments — none more memorable than the Heavenly Caviar Age-Defying Signature Facial, which is a misnomer because the wondrous service includes a bit of attention for the head and shoulders as well. 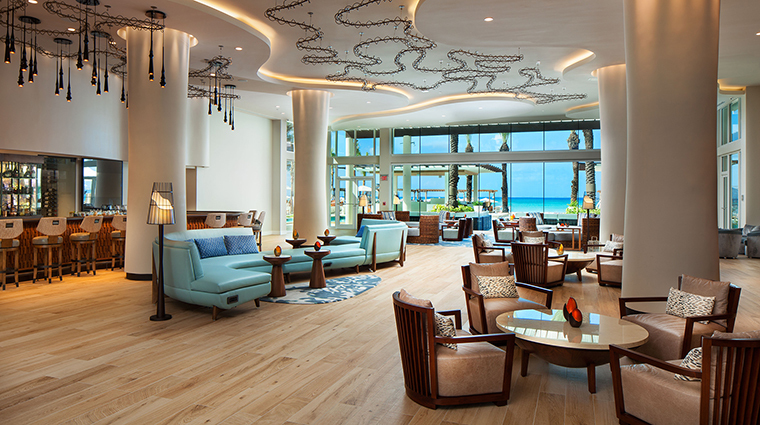 Among the seven places to dine and drink at the Grand Cayman hotel, the standout is Beach House. At the casually upscale restaurant, charismatic chef Sandy Tuason and his team marry Caribbean, Asian and Mediterranean cooking styles in well-executed dishes. 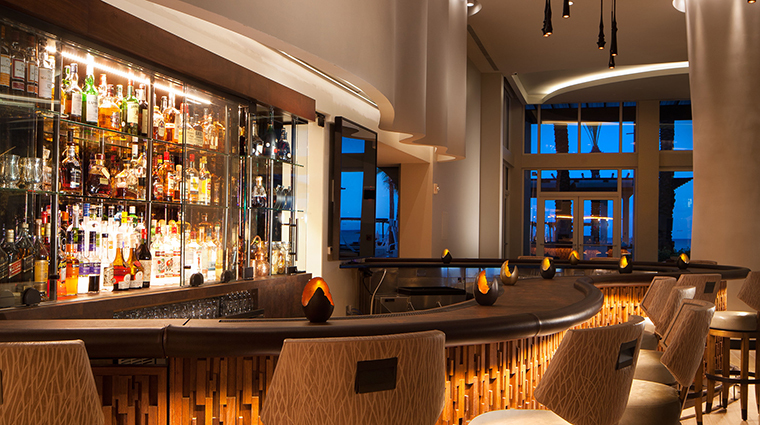 The new Catboat lobby bar, with its curvy design and leather top, is a looker, but the scene stealers are attentive bartenders who’ll take the time to get to know you before customizing a drink that’s just right for the occasion. 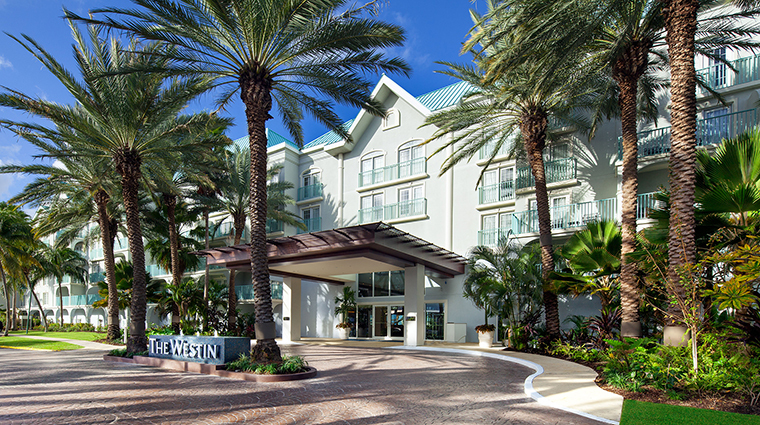 The Westin Grand Cayman couldn't be better situated on Seven Mile Island's coral sands. Not only just a five-mile drive from Owen Roberts International Airport, the resort is a quick boat ride to the beloved Stingray City petting attraction, too. 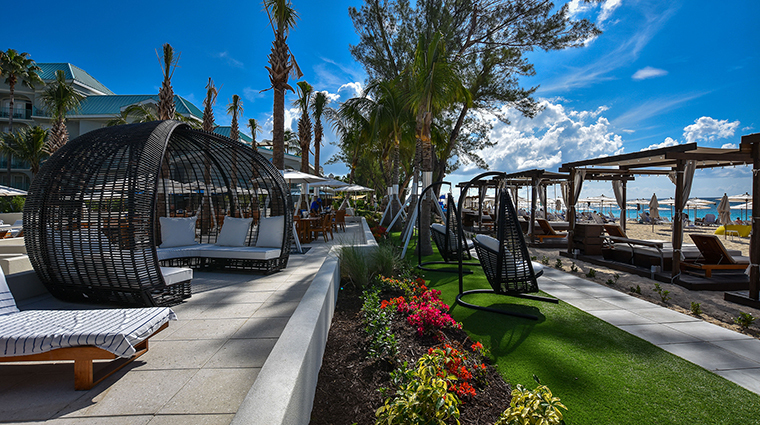 The revamped pool (cool swim-up bar, chic patio) certainly has a contemporary vibe to it, but the best seats come when you’re perched in one of the new birdcage-looking pods or decent-sized private cabanas overlooking the waves. 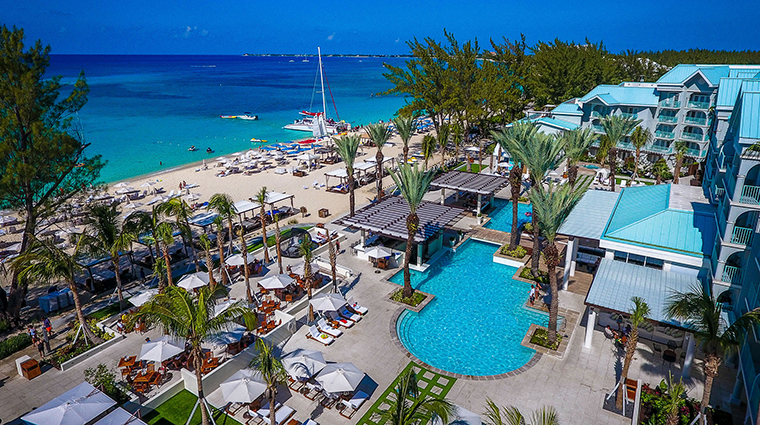 Though you’ll be tempted to sip on Cayman Lemonades all night outside, don’t forget about the live music playing in the lobby every evening but Sunday, the one day where the island virtually shuts down to recharge. 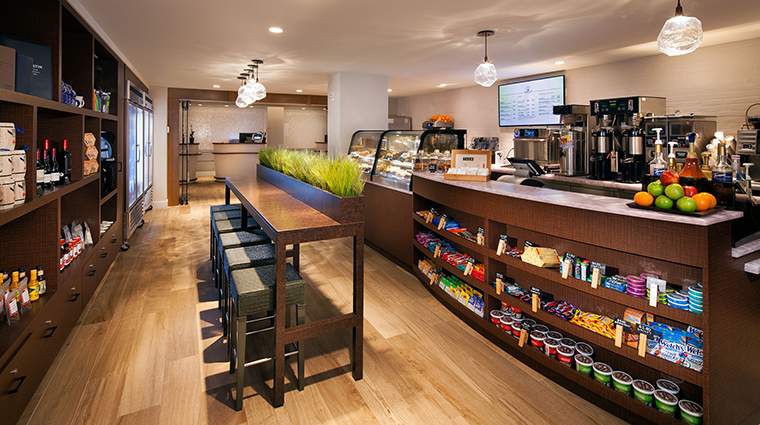 With some people ordering drinks at Catboat at the same time others are checking in, things can get busy in the lobby. 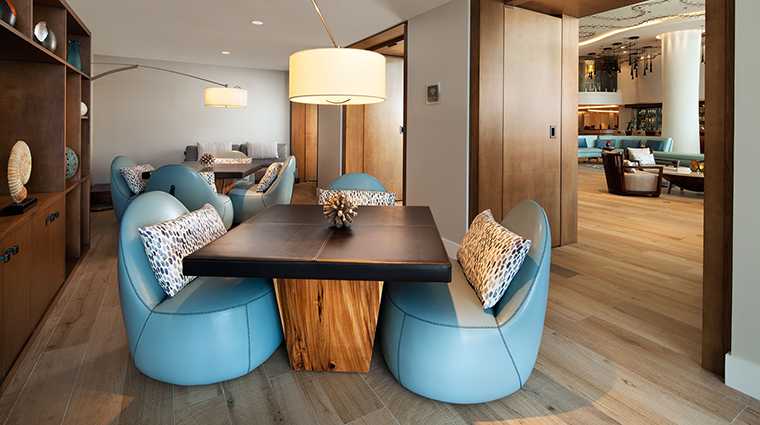 Luckily, designers thoughtfully added a study-like area to the right side of the space where you can semi-quietly read a book or play board games. 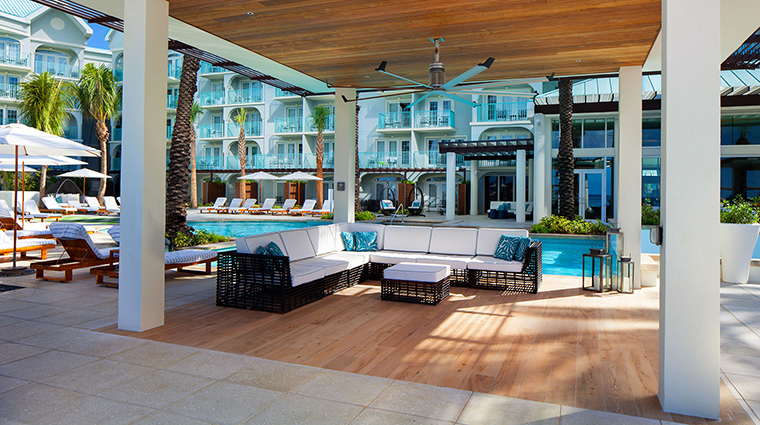 You’ll fully appreciate the new patio doors once the breeze hits on those 88-degrees days in Grand Cayman. Guest bathrooms are also a part of the resort’s changes. 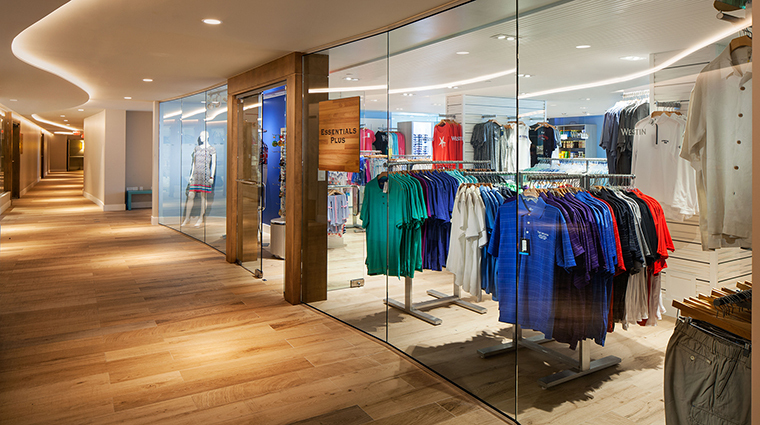 The sparkling new areas have soft hues, textured walls and sliding glass doors leading to the showers. Ferdinand’s impressive Sunday brunch gets a lot of attention. But the Friday beach barbecue is nothing to snicker at. In addition to the ribs, grilled chicken and fish tacos that generally make the menu, creative pastry chef Baranidharan “Barani” Thirunavukkarasu uses the occasion to show off his latest handmade confections. One of the not-so-secret ingredients in chef Tuason’s kitchen has to be the all-natural, locally produced Cayman Sea Salt, which balances most any meal. 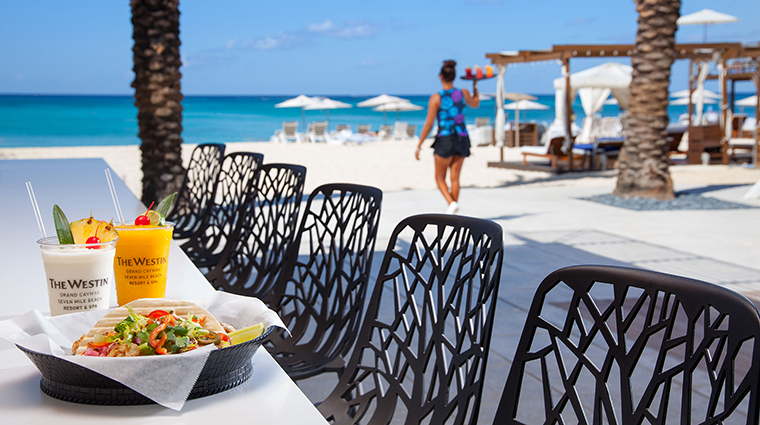 Pick up some for your own home at the resort’s Cayman Coffee Exchange café. When the sun’s rays become overbearing on the beach, be on the lookout for a cart being wheeled around that sells ice cream and snow cones.